Scientology’s Position on Felicity Huffman and Lori Loughlin: Their Only Crime Was Getting Caught – OTVIIIisGrrr8! We in the Church of Scientology will be filing amicus curiae briefs on behalf of the two defendants. Our argument is that the wealthy and privileged should be above the law because the law is only intended to prevent the common riffraff and the poor from causing trouble or stealing from the wealthy. 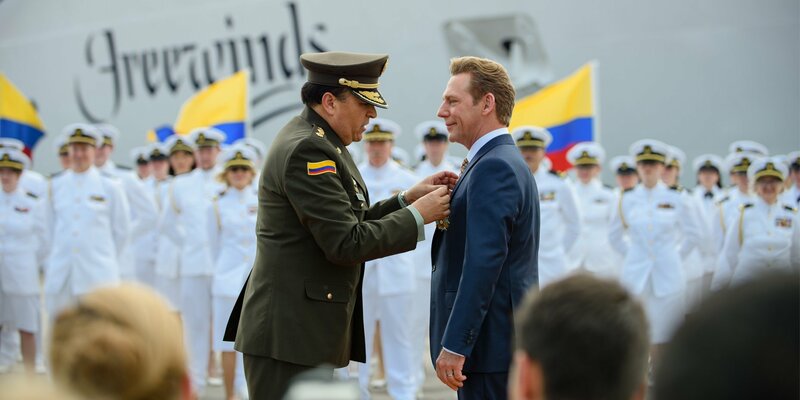 What Felicity Huffman and Lori Loughlin did was no different than COB RTC Mr. David Miscavige paying to get a medal from General Mena Bravo (retired) of the Colombian Police. Appearances matter in this life. As we see it in Scientology, it takes money and bribery to create a successful image. There is absolutely nothing wrong if such trivial acts are done to shove the less able out of the way to get ahead in life. Attending USC or receiving a medal for saving Colombia are important parts of good PR. Yes! Bribery, lying, fraud, stealing are all sacred sacraments in scientology! And COB is the perfect examples of these values!